Plum Kush is a black sparkle. It is well suited for sculptural applications and blown work. It is creamy and works easily. When working C3-109 Plum Kush, do so in an oxidizing flame. A reductive environment will cause gray streaks to develop on the surface and will result in a dull matte finish. When applying the color, do so gently. After it is melted in, it can take a lot of heat. 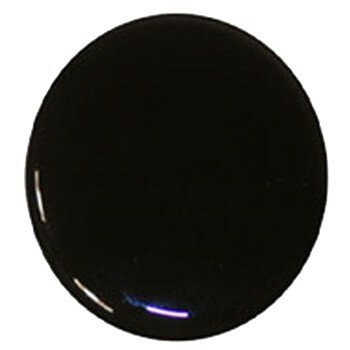 This is the first black sparkle introduced to the colored borosilicate palette and is a welcome addition to the palette of blacks from which to choose.